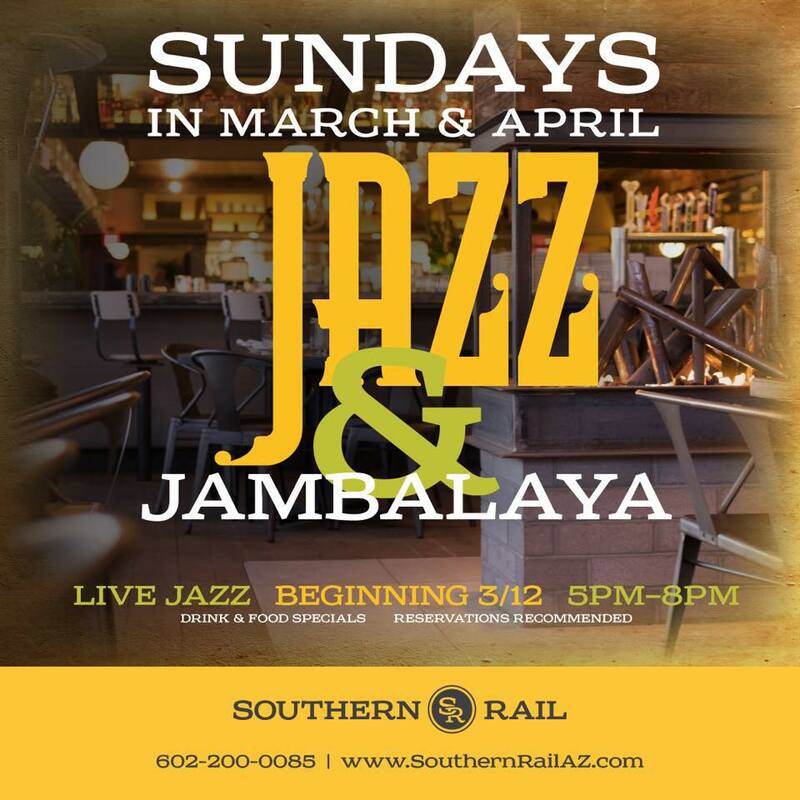 It’s that time of year and The Joe Costello Project has been asked back to perform on the amazing patio at the Southern Rail for their Jazz & Jambalaya Series which runs from March 12th to April 30th from 5-8PM. Come and enjoy your favorite food and drink on the patio while listening to some of the best jazz musicians in town. Reservations are highly recommended! !